Sodium nitrate - 251 - Noshly - Wise eating, made easy. E251 - Sodium nitrate: From the Food Intolerance Network fact-sheet titled 'How to start failsafe eating: a step by step guide'. 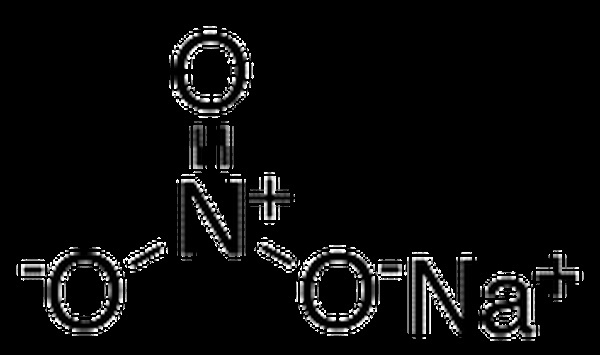 E251 - Sodium nitrate: Hyperactivity, behavioural probs, asthma, headaches, dizziness, possible carcinogen. Prohibited in foods for infants and young children. E251 - Sodium nitrate: Also used in the manufacture of nitric acid, as a fertiliser and in fermented meat products. E251 - Sodium nitrate: Hampshire County Council Catering Services (HC3S) recognises that additives in food may cause reactions in certain cases and therefore worked with the Hyperactive Children's Support Group. 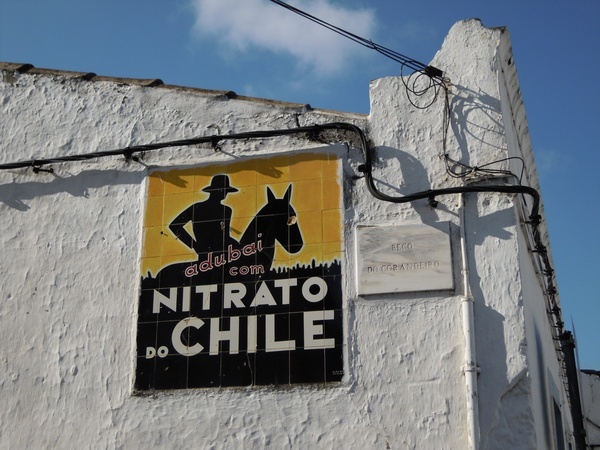 E251 - Sodium nitrate: Sodium nitrate is a natural mineral, occurring in great abundance in the Atacama desert (hence the name Chile saltpetre). It is used as a preservative and curing agent in meat. 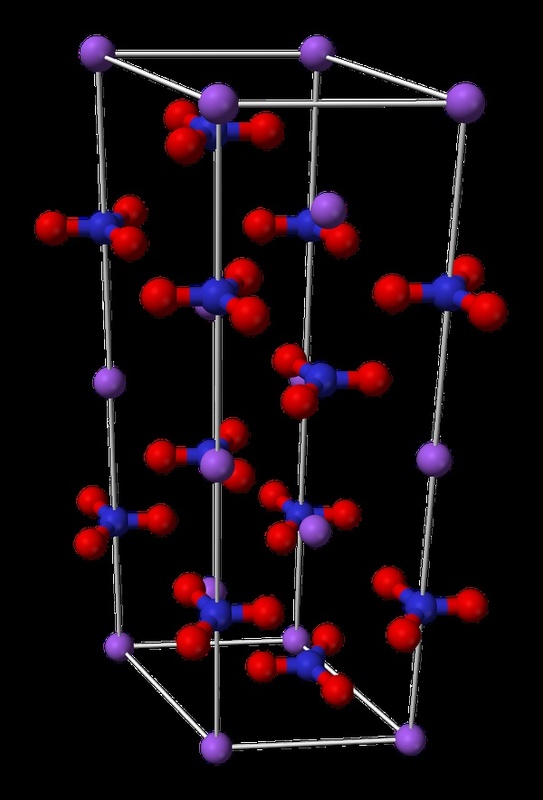 See E249, potassium nitrite. Typical products include processed meats, cured and smoked meat and fish, root vegetables. Also used in the manufacture of nitric acid, as a fertiliser. (see 250). Harmful if swallowed or inhaled. Skin, eye and respiratory irritant. Other names: Chile saltpetre, cubic nitre, nitric acid sodium salt. E251 - Sodium nitrate: Deoxygenation of the blood. Cancer. As this substance is not suitable for babies under six months we suggest it would be advisable for pregnant and lactating mothers to avoid it also unless/until it is proven safe in these circumstances. E251 - Sodium nitrate: Linked in hyperactivity. E251 - Sodium nitrate: Has been linked to cancer.